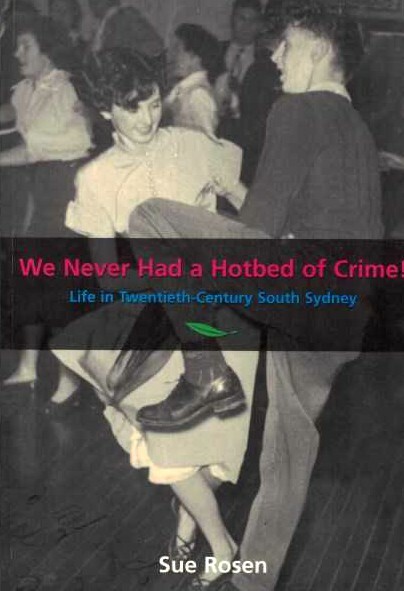 This social history of one of Sydney's most colourful and diverse areas is the result of the author's extensive interviews with many of its residents, from the oldest who grew up in Newtown in the early years of the twentieth century, to the youngest who was born in Waterloo in 1975. the author presents edited extracts from these oral archives, a skilful distillation of 1.5 million words, creating an uninhibited, vivid, rich and humorous picture of life inbthe area. it both chronicles events and conveys a strpong sense of what it was like to live through the experiences of twentieth-century urban life. These authentic voices resonate with meaning for all Australians.